This law firm had been in the same suburban location which had served them well for 20 years and felt a move to a newer facility would be a possible option. They had never had tenant representation during their tenancy and after several presentations determined the law firm experience of Rich Commercial and the value of their experience and expertise warranted their representation services. After a thorough market review and proposal analysis, negotiation leverage was created that enabled the firm to make a long term lease decision that was sustainable through a long recession. 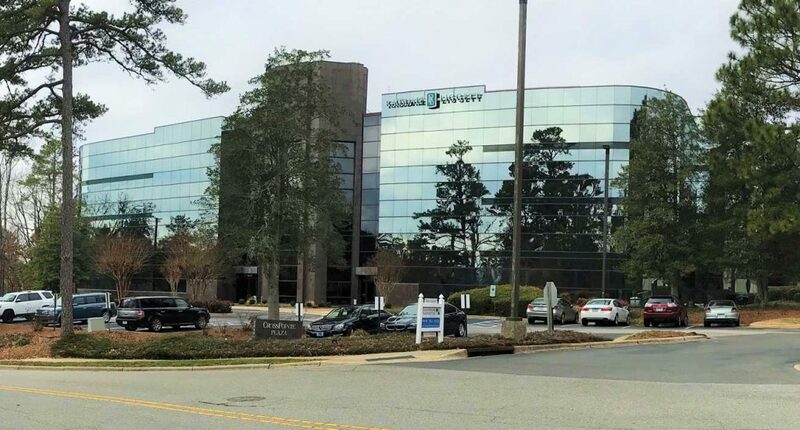 The results enabled Rich Commercial to leverage the newer building offers, along with additional concessions the current landlord provided, to entice the firm to remain as the anchor tenant in the building. Upgrades to the building common areas were made and approved with the tenant’s input. Market concessions in rent, tenant improvements and branding, along with signage and marketing the landlord provided, were enticing and cost-effective.